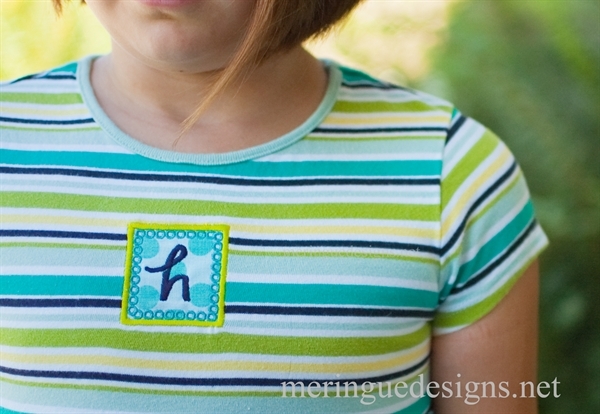 Extra small to extra large applique frames. 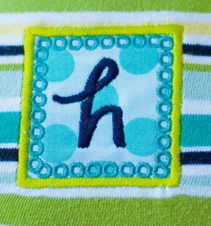 Perfect for monograms or for featuring regular designs. You will receive 14 designs in this pack. 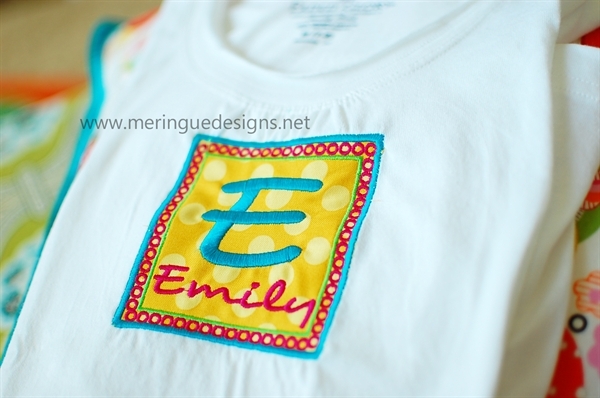 A simple version and a more elaborate version. 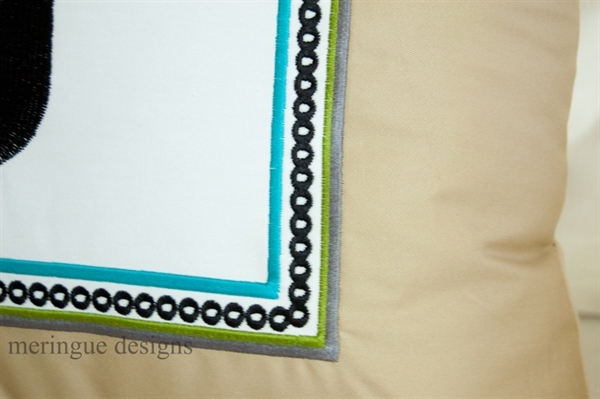 Included is a simple version and a more ornate version in 2x2, 3x3, 4x4, 5x5, 6x6, 8x8 and 10x10 inches. 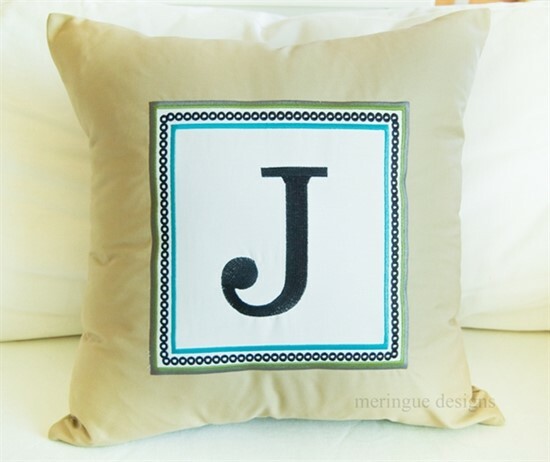 -The "E" and "Emily" are stitched in Desyrel font on the 4x4" applique, The "J" pillow is just a standard letter included with my software.